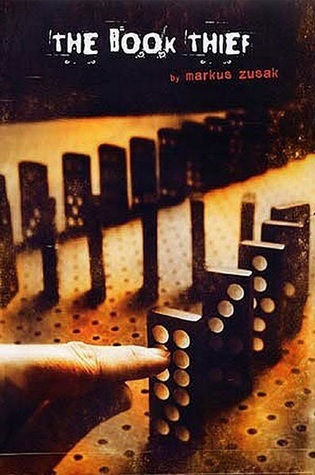 Summary (from Goodreads): The extraordinary #1 New York Times bestseller that will be in movie theaters on November 15, 2013, Markus Zusak’s unforgettable story is about the ability of books to feed the soul. 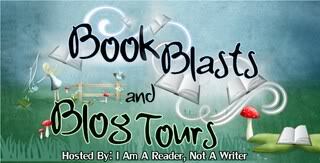 Summary (from Goodreads): It’s been three years since the devastating accident . . . three years since Mia walked out of Adam’s life forever. I have to say, I love the cover. When I watched the book trailer, I thought the imagery reflected the image on the cover. 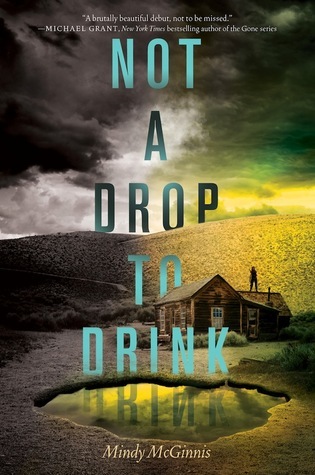 I can’t wait to read Not a Drop to Drink. Summary (from Goodreads): Regret was for people with nothing to defend, people who had no water. 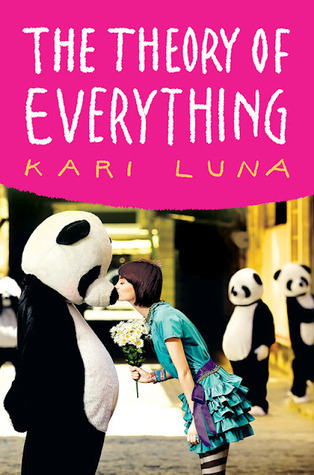 Summary (from Goodreads): Before: Reena Montero has loved Sawyer LeGrande for as long as she can remember: as natural as breathing, as endless as time. But he’s never seemed to notice that Reena even exists…until one day, impossibly, he does. 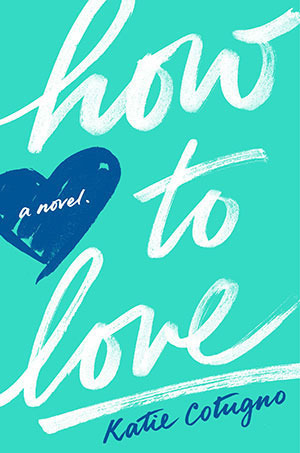 Reena and Sawyer fall in messy, complicated love. 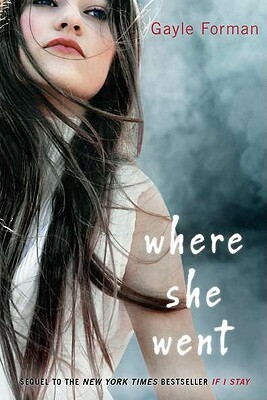 But then Sawyer disappears from their humid Florida town without a word, leaving a devastated—and pregnant—Reena behind. I realy enjoyed the Maze Runner series and so did my students. I’m looking forward to Dashner’s next series. 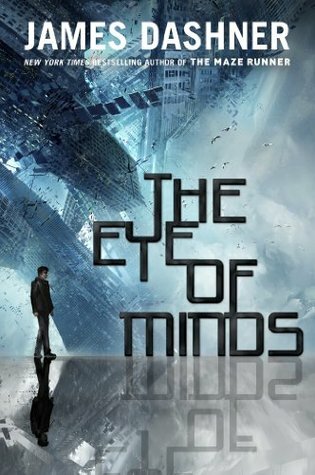 Summary from Goodreads: An all-new, edge-of-your seat adventure from James Dashner, the author of the New York Times bestselling Maze Runner series, The Eye of Minds is the first book in The Mortality Doctrine, a series set in a world of hyperadvanced technology, cyberterrorists, and gaming beyond your wildest dreams . . . and your worst nightmares. Summary (from Goodreads): Ella, Astrid, and Sydney were planning the perfect summer after high school graduation. 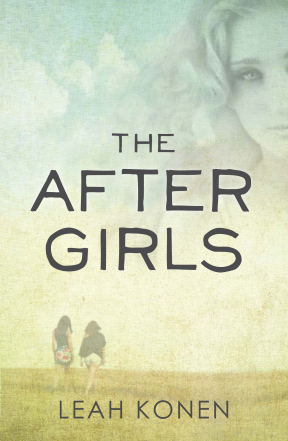 But when Astrid commits suicide in a lonely cabin, the other girls’ worlds are shattered. How could their best friend have done this–to herself and to them? They knew everything about Astrid. Shouldn’t they have seen this coming? Couldn’t they have saved her? I can’t wait to read this book. It sounds perfectly quirky. 80s music & Pandas. What’s not to like? 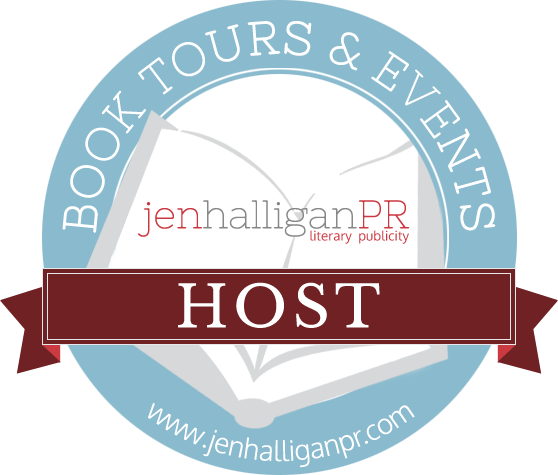 Summary (from Goodreads): One part Libba Bray’s GOING BOVINE, two parts String Theory, and three parts love story equals a whimsical novel that will change the way you think about the world. Perfect for fans of Going Bovine, The Perks of Being a Wallflower, Scott Pilgrim vs. The World and The Probability of Miracles.